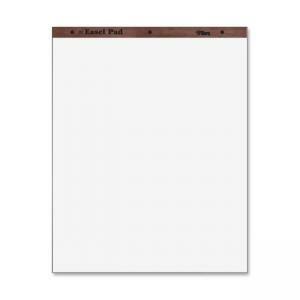 Media Size: 27" x 34"
Easel pad is ideal for larger group presentations. 15 lb. paper is Letr-Trim perforated for easy, clean separation. Three-hole punched pad fits all standard easel stands.